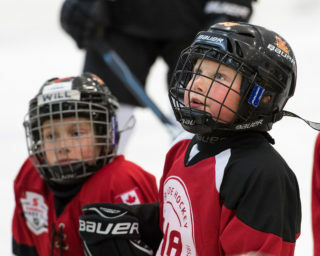 The race for the Pro Hockey Life Cup intensifies as these teams have their eyes on a repeat. After being eliminated in the second round of the Scotiabank GTHL Playoffs by the North York Knights (10-4-1) last season, the Forest Hill Force (13-1-1) have used the loss as motivation to take a commanding lead in the East. The Force notched their fourth straight win over the weekend, with their only loss this season coming at the hands of the Knights. 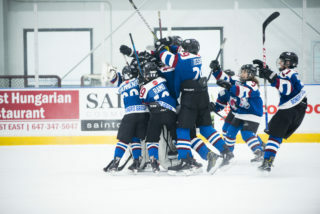 The Knights, who won both the Pro Hockey Life Cup and a Scotiabank GTHL Playoff title last season, won their third straight on the weekend. They now sit in third place in the East. 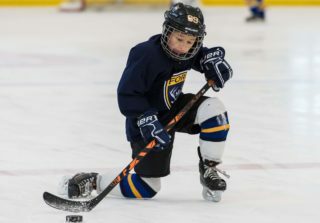 A fifth place finish for the Humber Valley Sharks (9-2-3) last season didn’t detour them from putting on a playoff performance that would take them all the way to the finals against the North York Knights. 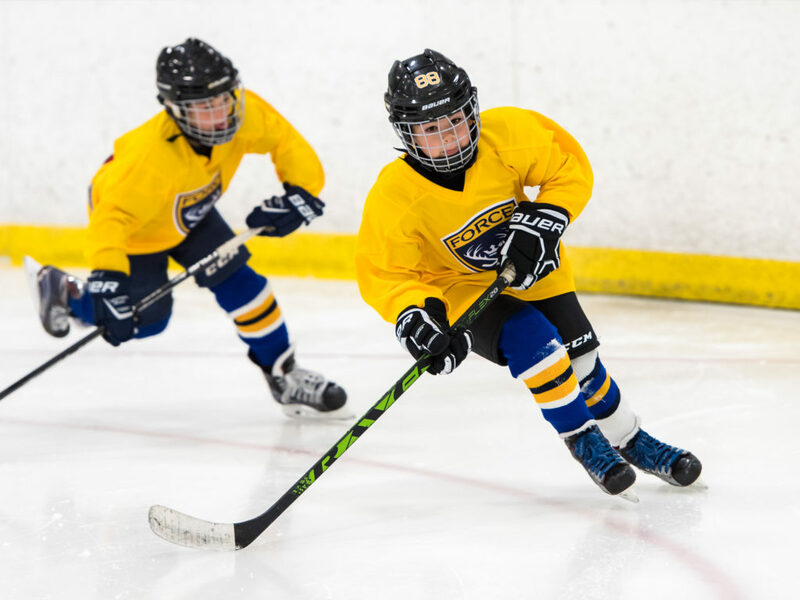 The Sharks have continued the momentum heading into their Atom season, sitting in second place and looking for their seventh straight win. The Sharks sit only one point behind the Duffield Devils (10-2-2) who got back into the win column over the weekend after recording two straight draws. Entering the season coming off a Scotiabank GTHL Playoff title, the Toronto Marlboros (14-1-0) were able to maintain their first place position after a weekend win over the Vaughan Kings (7-6-2). The Marlboros will need to keep up the momentum if they want to fend off the reigning Pro Hockey Life Cup champions. 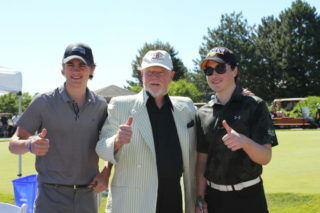 The Mississauga Senators (13-1-1) are seeking another title and currently closely behind the Marlboros in second place. The Sens won their eighth straight on Saturday. The Toronto Aeros (13-1-0) added another two points over the weekend to maintain the top spot in the East. 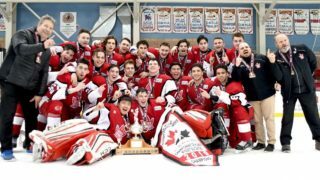 The Aeros will look to repeat as both Pro Hockey Life Cup and Scotiabank GTHL Playoff champions, however, they’re far from any guarantees. The second place Ted Reeve Thunder (12-2-0) sit only two points back, while the Toronto Shamrocks (11-2-1) and West Hill Golden Hawks (11-2-1) also aren’t far behind. The Golden Hawks won their fourth straight on Saturday to earn themselves the fourth spot in the East. Despite recording their first loss of the season to the second seeded Toronto Wolverines (11-2-1), the Vaughan Rangers (13-1-0) remain in the top spot in the West. The Wolverines, who are looking to repeat as Pro Hockey Life Cup champs, have now won 10 straight. 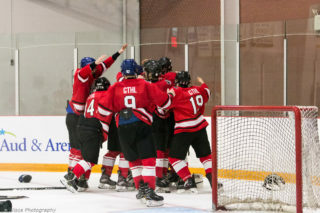 The third place Duffield Devils (9-2-2) are also quickly climbing the ranks, adding another two points after defeating the Vaughan Panthers (4-9-1) on Sunday.